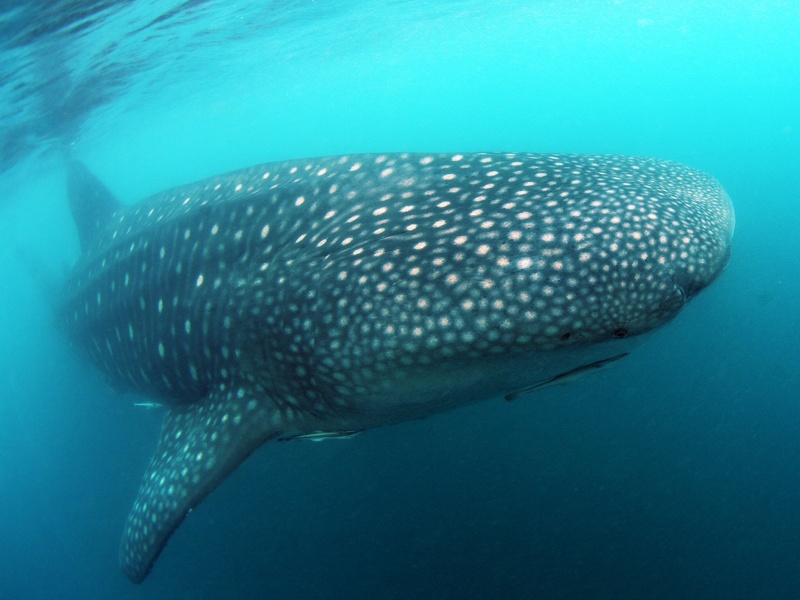 subject Feb 16, 2014 Three Whale shark! Great! Nice weather and three whale shark swam on surface. All the people saw and swam with them.